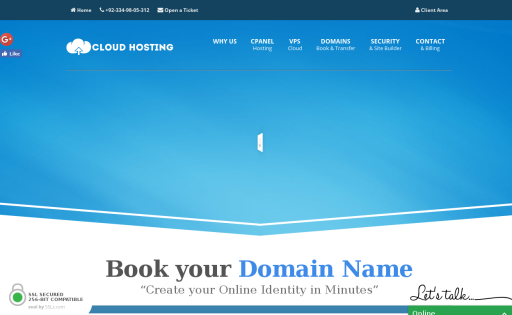 Sky Host is a leading web hosting company in Lahore Pakistan. 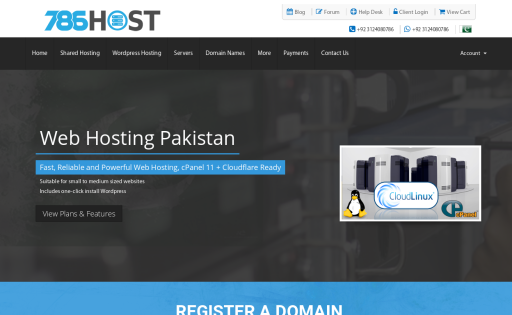 We offer the best web hosting in Pakistan. 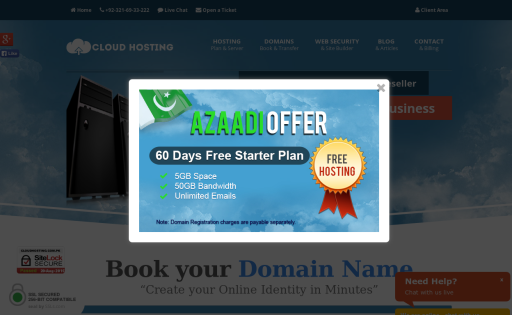 Cheap web hosting companies in Pakistan. 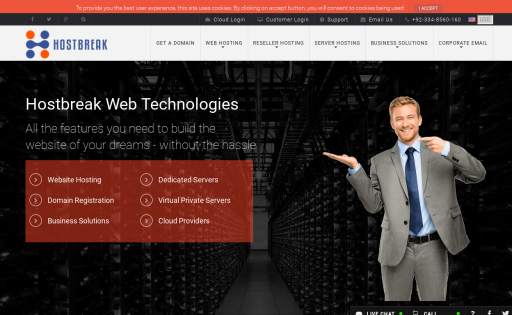 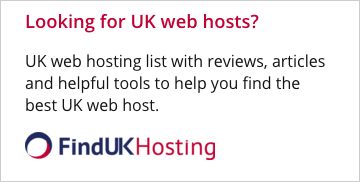 Sky Host – leading company provides top 10 web hosting services. 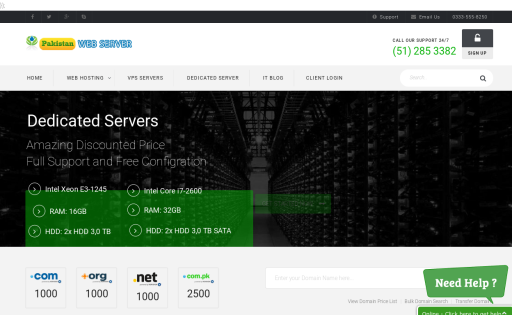 Latest unlimited dedicated web hosting server plans at Sky Host. 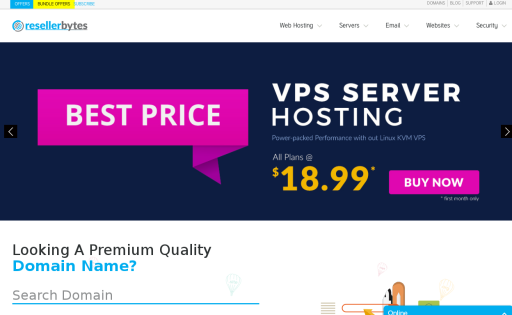 Get Cheap but Reliable web hosting and domains by ZainHosting.com, You can get 1 Gb Web Hosting with 10 GB Bandwidth in Just $5 per Year. 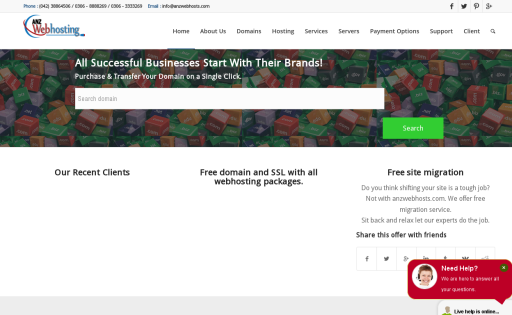 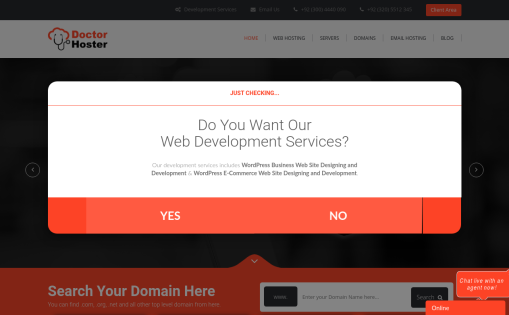 Small but dedicated team of developers who primarily work to develop a perfect hosting site that is more than just another site in galaxy of web. 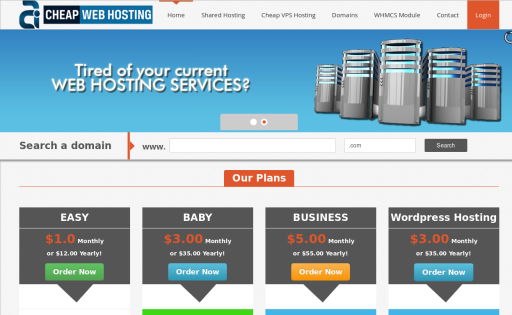 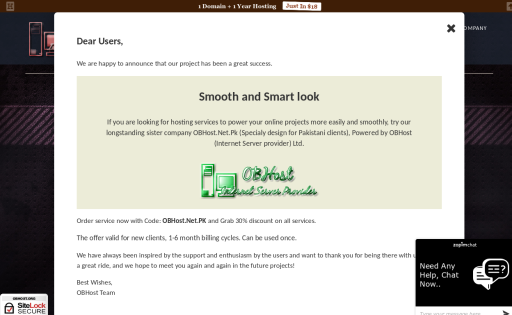 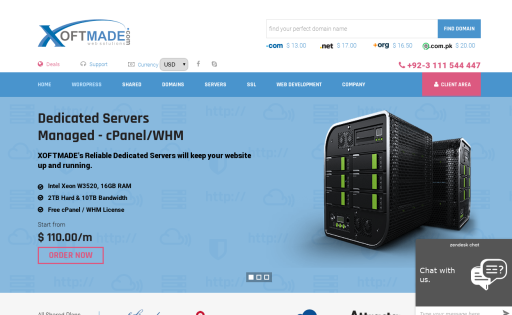 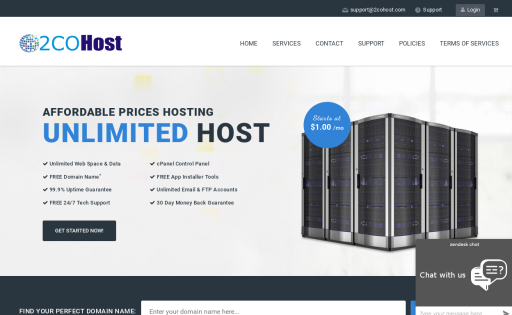 We have the most cheap and reliable hosting site for our customers. 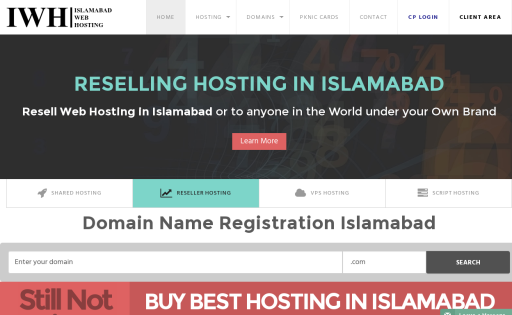 Reliable Webhosting, Unmatched Prices in Pakistan. 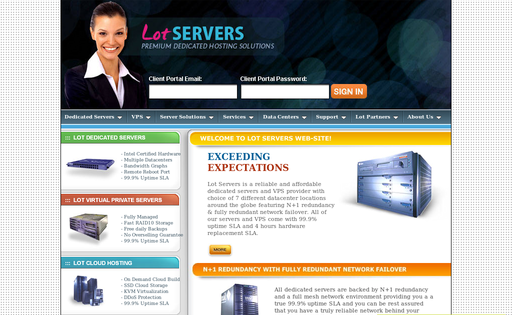 We provide fast, efficient and reliable hostings at affordable prices. 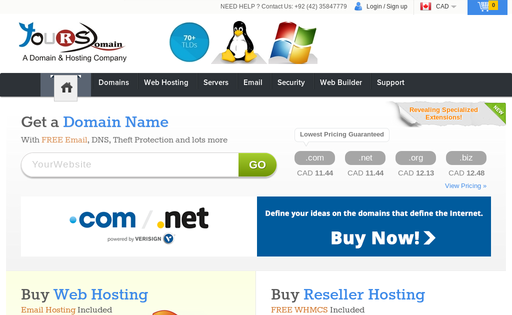 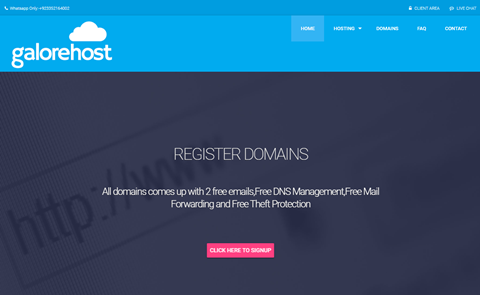 We Are Offering A Free Domain For Life Time. 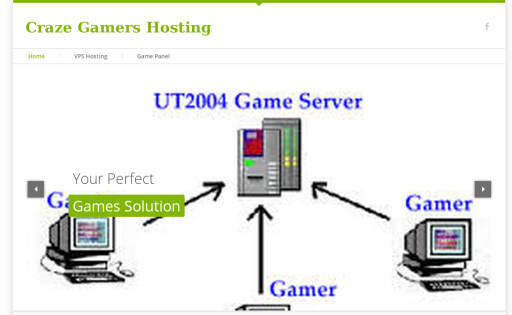 Our Company Provides 24/7 Technical Support and Quality Services. 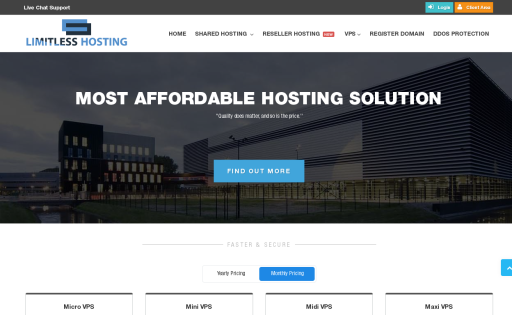 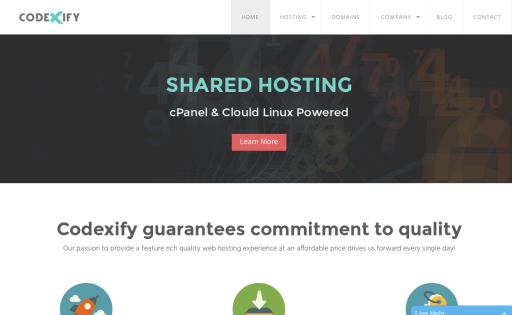 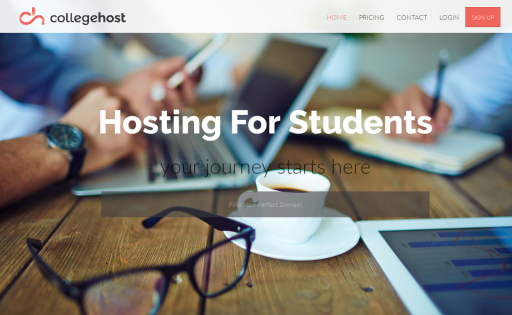 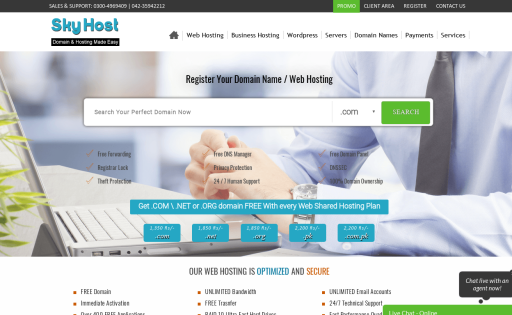 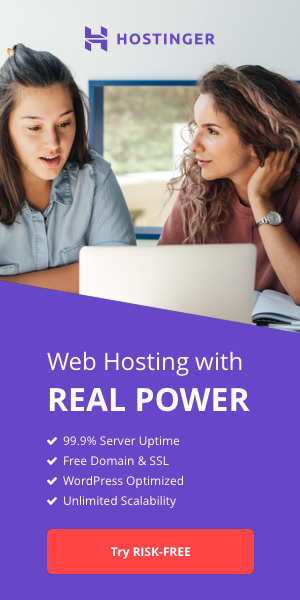 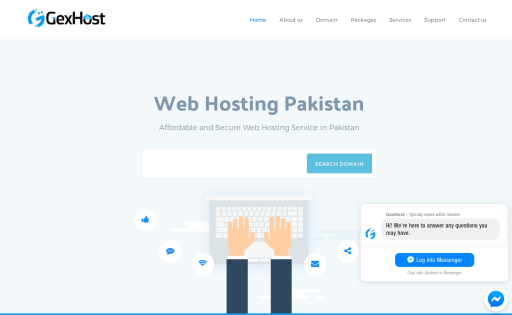 786Host is one of fastest growing web hosting companies in Pakistan, providing personal web hosting, wordpress hosting, business hosting, premium hosting, reseller hosting, SSL certificates, web design, vps and dedicated servers at affordable prices. 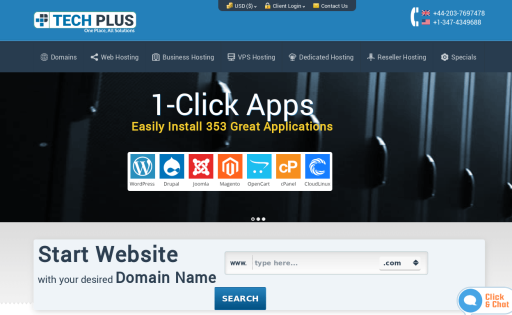 TechPlus offers windows and linux web hosting. 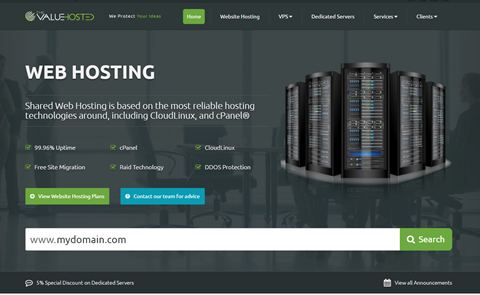 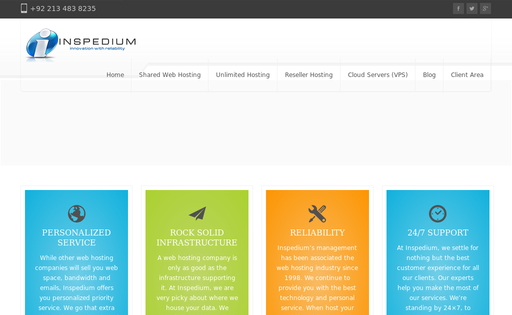 Web Hosting available as shared, vps and dedicated servers.